What is the Teacher Training Program? The Teacher Training Program (TTP) is designed for those who wish to train as authentic Dharma Teachers and engage with Buddha’s teachings in the deepest possible manner. Participation in the TTP is an indication of the practitioner’s depth of commitment in making the spreading of dharma a top priority of their life. 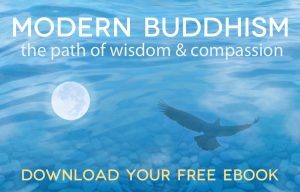 Through a deep and continuing commitment to the program of study, meditation, discussion, and retreat, we can gain deep experience of Buddha’s teachings, establish a strong meditation practice, and become a qualified teacher in our own right. The book we will study is New Guide to Dakini Land. Ideally you would also already possess Highest Yoga Tantra empowerments or be prepared to commit to getting them at the next opportunity. Class is scheduled for Sundays from 1:30-6pm (two classes with a half hour break). Similar to Foundation Program, with the addition of teaching skills classes, prior to class, students study an assigned portion of the text, usually a few pages long, and memorize the essential points. The class begins with chanted prayers and guided meditation. The teacher then reads from the book while giving commentary to the text. Afterwards the students divide into pairs to discuss the section. The teacher and students then conclude what to meditate on in the next class and how to practice during the week. A large part of the TTP is the teaching skills component. 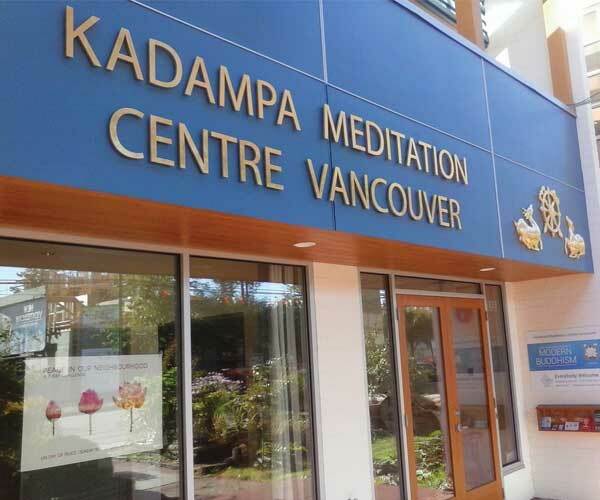 We work continually to improve our skills in presenting Kadam Dharma skillfully to others so that your teachings increasingly touch the hearts of students. 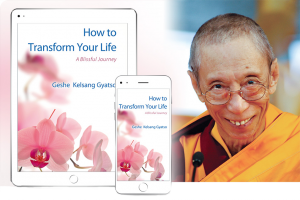 • Trying to be a Teacher for everyone: Geshe-la’s Dharma is for everyone – we say everyone welcome – so trying to be someone that anyone could relate to and learn from. We’ll be starting Sunday, Feb. 10th and repeating every Sunday with the exception of holidays. Each day will be divided into two classes with a 30 minute break in between. Please email our Education Program Coordinator to register. We look forward to seeing you!